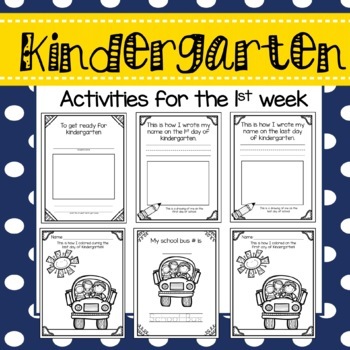 Activities for the 1st Week! This set is full of simple activities that don’t take too much time. 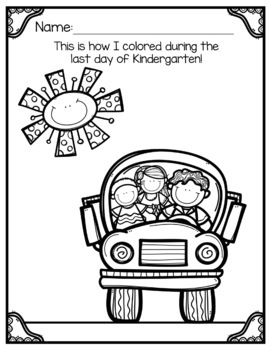 These are great activities to do throughout the day during the first week of kindergarten. 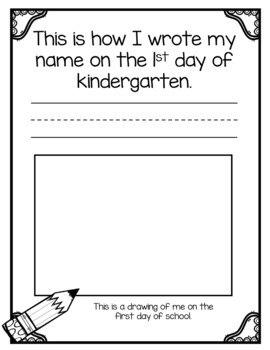 I like to break the day up between procedures, story time, name activities, and reader’s responses during the first week. I hope you find some of these activities to be useful for the first week of kindergarten.